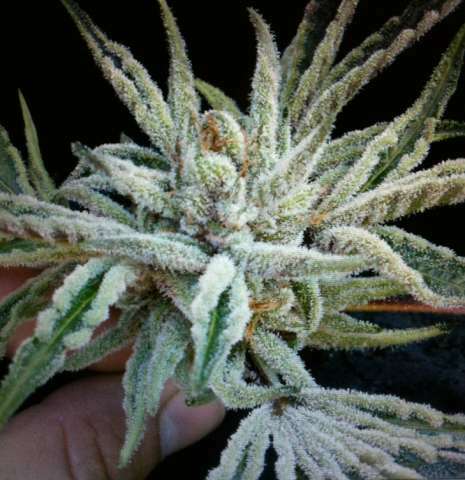 She is a selected Pure Tahoe OG. This pheno takes you to enlightenment which will have you soaring for hours. Click the button below to add the Cali Connection Seeds Buddha Tahoe OG Kush Feminized Weed Seeds to your wish list.